Imagine you entered your house and there is a fragrance all around, soothing and refreshing. What else is more pleasing than a beautifully aromatic and welcoming ambiance? Most of the people do so with synthetic air fresheners and scents. 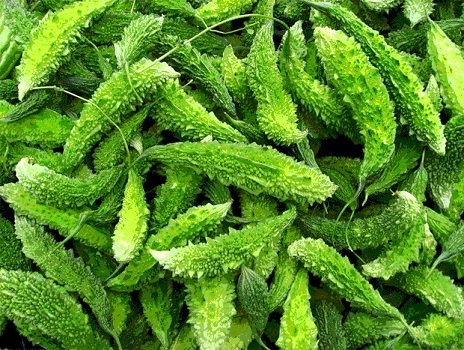 It is must be noted that these can be harsh to your health by causing allergies and asthma like conditions. 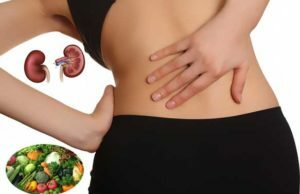 However, there are other natural alternatives to these synthetic ones which are not only healthy but can refresh the whole atmosphere by their perfumes. So, here are some hacks to make your own natural air fresheners. 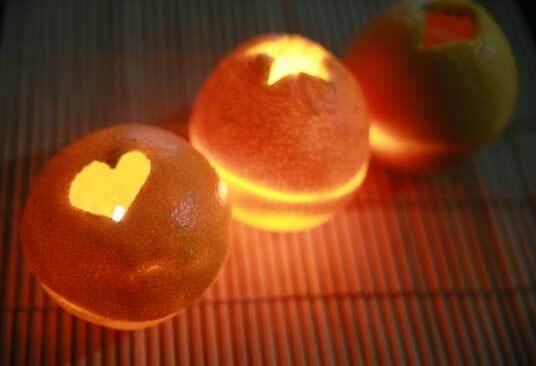 The best way to use an orange or lime peel is to use as a candle. A candle, with its own perfume, can elevates your mood and add tranquility to the surroundings of your home. It is quite easy to make, you just need a citrus fruit of your choice, olive oil and a knife. Cut the citrus into two equal halves and remove its flesh completely but leaving the mid stem. You will find two bowls of citrus peels then. Pour some oil in these bowls and on the stem too. Let it soak for 30 minutes and after that you are ready to light up your fragrant candle. 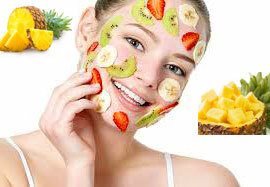 Your whole home will be full of fruity smell without the use of any chemicals. 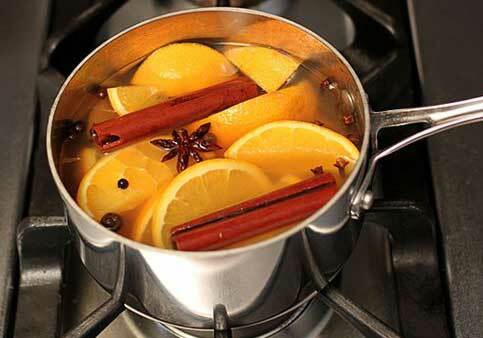 This is a super easy and a quick trick to make your home smell good. Take some spices like cinnamon, cloves, star anise with some slices of orange and put these in a wok filled with water. Just shift this wok on the gas stove or burners and let the mixture simmer. The smell will surround the house completely. 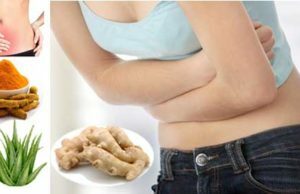 Herbs like rosemary and one teaspoon of vanilla extract can also be added to this concoction for making it better. Pinecones can be of great use when it comes to do the scenting of house. Just pick up your favourite essential oils like cinnamon or lavender. Pour some drops of the essential oil on the pinecones and put it in a beautiful or antique bowl. 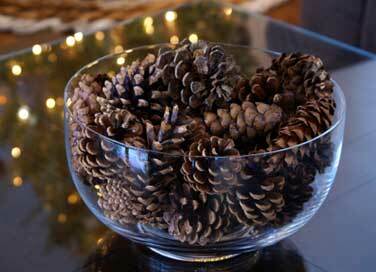 This bowl with pinecones will not only add scent to your room but also embellish it as a décor. As it is portable too, you can transfer it from one room to another as per your need. It might be sound unfamiliar but it is simpler than its name. It is just an orange in which whole cloves are embedded. These cloves are embedded one at a time and you can make a beautiful design out of it. 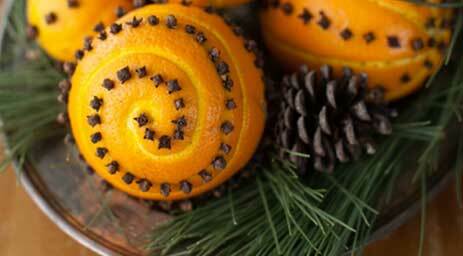 Like pinecones, pomander too can be used as a decorative as well as an air freshener. This orange and clove combination can do wonders to the air of your room by giving it a refreshing aroma. You can make one for every room of your house in no time. Diffusers can be amazingly useful in terms of freshening up the atmosphere of your house. One just need to add water and some drops of essential aromatic oils like sandalwood, jasmine, lavender, amber or any other of your choice. 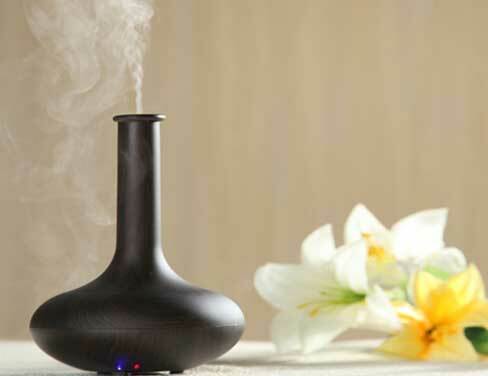 Switch on the diffuser and you are good to experience the lovely environment around yourself. Diffusers give out a light smoke or mist that makes it more dramatic décor to your room and this mist travels all over the house on by itself. Some delicious ingredients from the kitchen and a light bulb- that is all you need to do this trick. Vanilla extracts, lemon extracts or almonds extract, or any other which has a tasty smell can be taken and poured on a cold light bulb. Fit it into the socket and switch on. After several minutes, with light, it will emit mouth-watering smell too. Your house will be full of yum and appetizing smell. Always put this on your checklist when you are having your guests coming to your home as it will be very inviting to them. It is the easiest one. 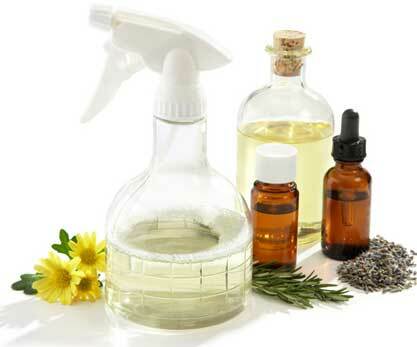 You just have to pour essential oil of your choice or a combination of several essential oils in a spray bottle. You can spray it around the house in every season. These can be a good option when you have ran out of gifting ideas. Just prepare a small batch of it and fill it in a painted or crafted spray bottle. Your family or friends will surely be appealed by this gift. 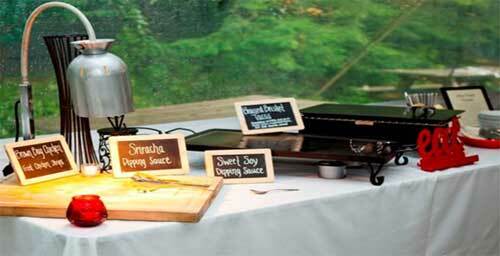 These are some astonishing ideas by which you can make your home more enticing, not just for your guests and family members but for yourself too. As per as the visitors are concerned, they will experience the most mesmerizing thing they have ever smelled.